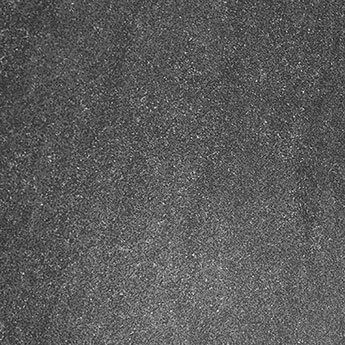 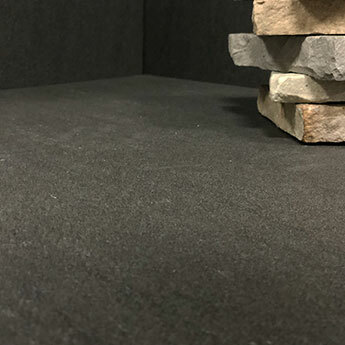 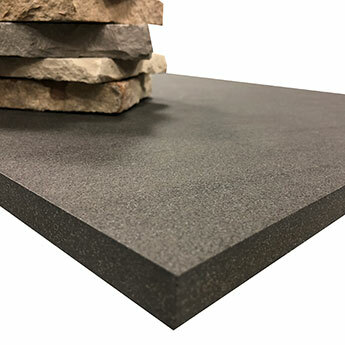 These Dark Grey Paving Tiles have a thickness of 20mm and are selected for a range of exterior designs including patios, paths and garden paving. 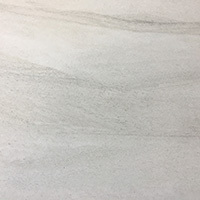 With a stone appearance created by a dark grey colour and slight waved pattern, this porcelain paving adds character to interior and exterior areas. 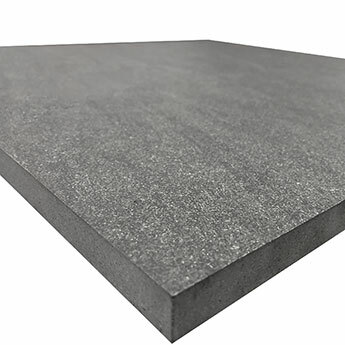 This paving has a thickness of 20mm which makes it a hardwearing option for conservatories, hallways, living areas and gardens. 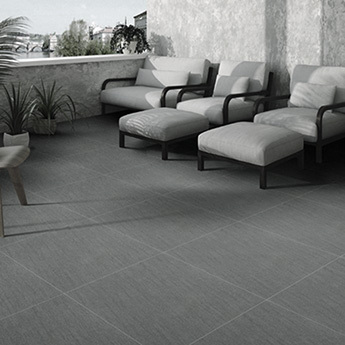 This paving has a matt surface which produces a high level of slip resistance under foot. 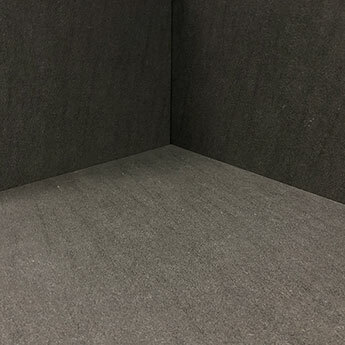 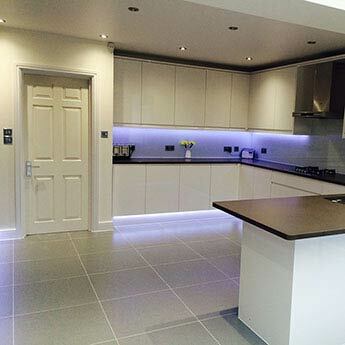 The dark grey colour offers a distinctive appearance which combines well with brown wooden wall features. 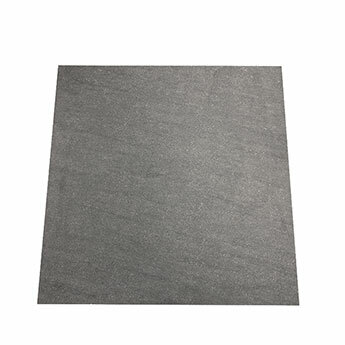 These large 600x600mm tiles are chosen for large areas throughout shopping centres and airports.